Technology that improved blood flow and limb health puck technology is the only suspension that can physiologically improve limb health. Helps pull blood, lymph and nutrients flow into your residual limb, making tissue healthier and stronger. All other types of suspension for volume loss and the need constantly tighten the socket either by adding socks or ratcheting down the socket tighter on the limb. The end result: a circulation constriction on your residual limb. Just because you have a vacuum does not mean your limb is under vacuum. HOW MUCH OF YOUR LIMB IS UNDER VACUUM? All of the vacuum benefits work better when more of your limb is under vacuum. Low seal placement is an adequate for suction socket but poor vacuum, as only the distal 1/3 of your limb is getting tissue profusion. The socket will feel loose and allow for more movement. 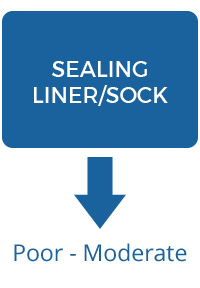 When using sealing liners (liners that create an air seal against the socket wall) the height of the bottom seal determines how much of your leg is under vacuum. The higher the seal, the more effective the benefits of the vacuum will be. Vacuum pulls your tissue and prosthetic liner to the inner walls of your socket. Your limb is also pulled down into the socket. Lets face it, a hard distal socket is not comfortable. 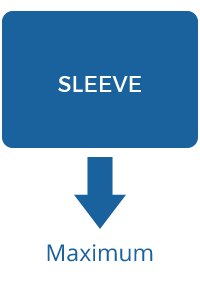 5280’s puck system offers the option of injecting a custom soft silicone distal pad. Maximizing your socket comfort and making the socket one of the most comfortable sockets you have ever worn. How Skilled is Your Clinician? Degree of difficulty related to fitting particular socket systems and prosthetist experience and skill level required. Pins, lanyards or compression technology may be easy to install in your prosthesis. The ability to fit an air tight vacuum socket requires expert skill. 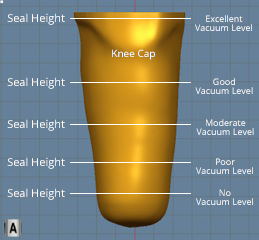 Inexperience with fitting vacuum systems typically results in patients receiving sockets that consistently leak of bleed vacuum, cause tissue injury and/or failure where the prosthesis does not feel any different than typical prosthetic suspensions. 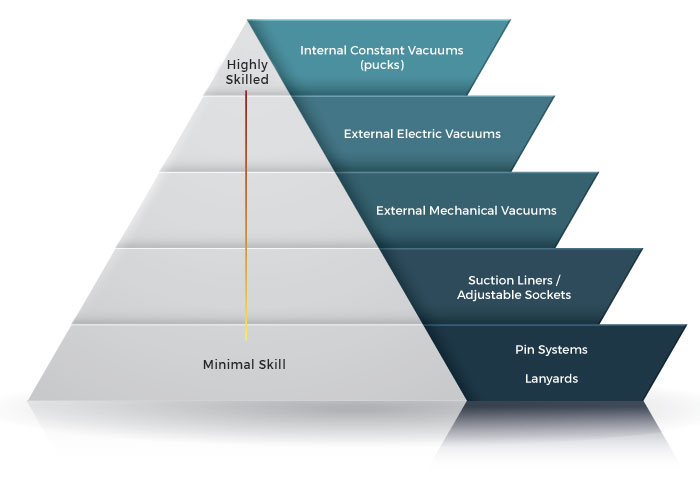 With external mechanical vacuums there is no way to tell how much or how well the vacuum is being maintained. Your prosthesis should never feel loose after short periods of in activity. If it does, it may be time to switch to puck technology-vacuum that works.